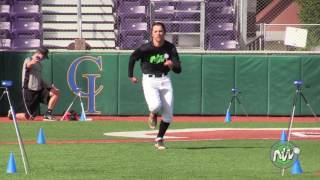 Gabriel Hughes — PEC - BP - Rocky Mountain HS(ID) - June 13, 2017. 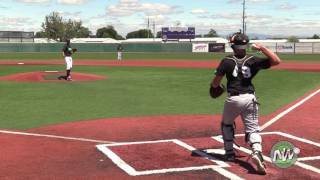 Gabriel Hughes — PEC - RHP - Rocky Mountain HS(ID) - June 13, 2017. 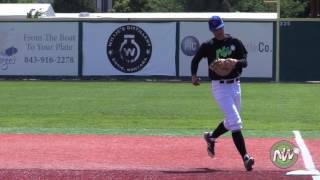 Gabriel Hughes — PEC - 1B - Rocky Mountain HS(ID) - June 13, 2017. 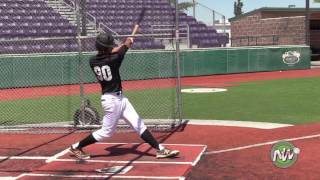 Gabriel Hughes — PEC - 60 - Rocky Mountain HS(ID) - June 13, 2017.